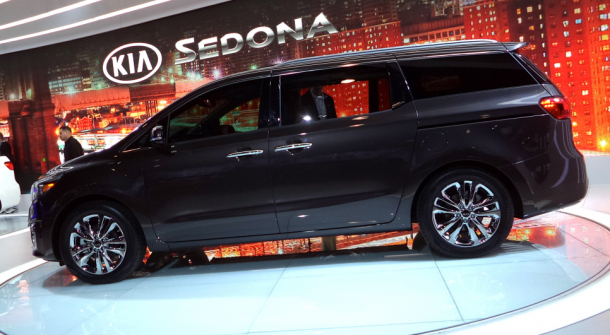 2015 Kia Sedona is first presented on a New York Auto Show. Opinions have been divided since then. 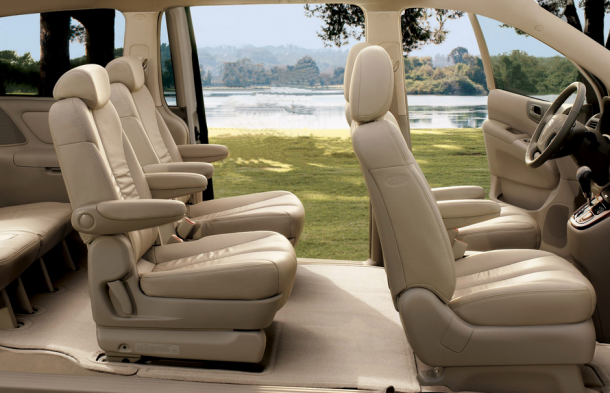 Some people think this kinds of mini-vans are out of fashion for a long time, while others think that Kia Sedona is a great car, comfortable and roomy enough to fit in all your extended family together with your kids sports and your fishing equipment. 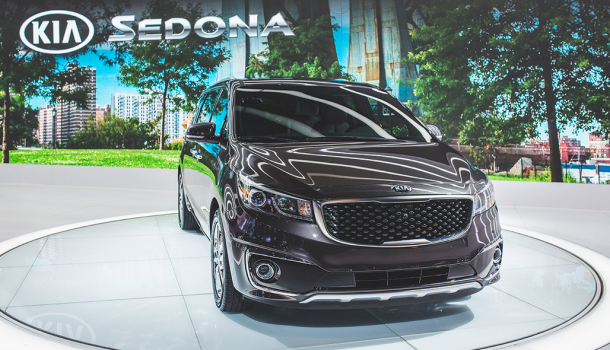 In exterior design Kia Sedona is a classic mini-van with no bigger updates to the whole concept of the car. This practical look is more then obvious after seeing rear bumper that stands few inches lower then the front one which is made for easy loading of heavy bags into the trunk. Fropm the profile Sedona has some inovative design solutions like beltline that goes all the way from headlights to the back of the car, window line that steps a notch up etc. 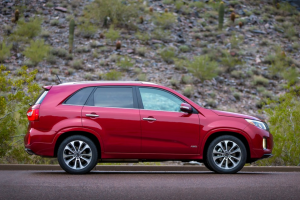 From the front you can see a classic Kia grille and swept-back headlamps. Nothing to innovative if you ask me. 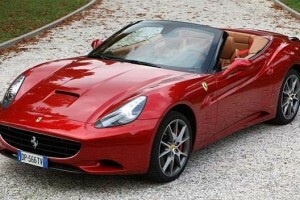 Wheels can be 17 inch standard or 18, and 19 inch alloy wheels in some higher trim versions. Interior of the car is updated and it looks much more subtle and elegant then before. Stylish horizontally laid-out instrument panel with two tone trims and soft materials all around. Kia Sedona updated interior design is one of the best updates on this years model. There is enough space in the cabin for eight people. In the front row is uplifted because of better visibility. In between the front seats there is a console with big storage space. Second row seats can be folded almost until the floor level so you don’t need to remove them if you need a bigger space in the middle. 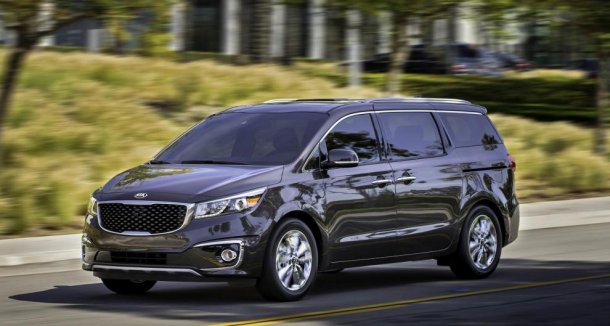 2015 Kia Sedona have 3.3-liter ‘Lambda’ direct-injection gasoline V-6 engine, quiet and efficient engine already seen in some other mini vans as well as crossovers and sedans. 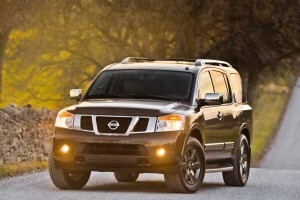 This engine makes 276 horsepower and 248 pound-feet of torque. 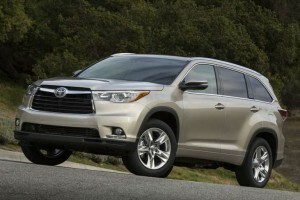 It has Front WD and six speed automatic transmission system on all models as well as electric power steering. 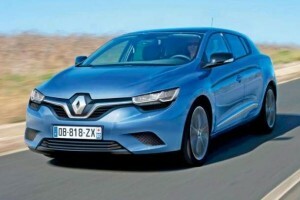 Price of this model is still a secret, although we estimate it’s going to be similar as the last year’s model price which was approximately from $25,000 to $30,000. It’s interesting to see is this classic mini-van going to hit the bestseller’s lists in United States since American market looks a bit tired from these classic family mini-vans with similar model being promoted almost every year.